Divas Cake and Confections is your one stop cake shop where all your needs are met. They are located in Ikeja, the capital of Lagos State, South West Nigeria. They make various types of cake for your various occassion. No matter your budget, taste or design, at Divas, they are always at your service to give you the very best you deserve. What you waiting for? you looking for a place to make your wedding cake, birthday or just to surprise that special someone with a cake? call at Divas cakke and they are at your service. You can also make orders for your cake by calling their customer service number and the cake will be brought to you in safe hands. 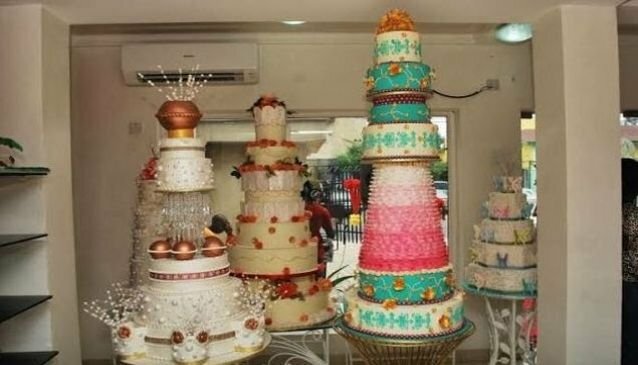 At Divas Cake, they do delivery outside Lagos that comes with a negotiable cost.